Altitude Fundraising Event and Party Auction! Today we kicked off our fundraiser at Altitude in North Attleboro! 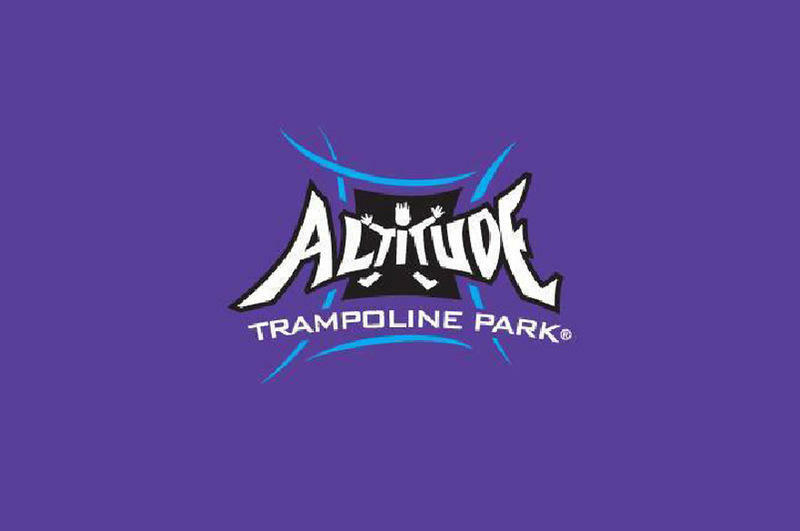 Buy passes via the link below for April 9th through April 30th and a portion of your jump pass purchase will go to LNAL! We are currently doing an online auction for a 20 person birthday party with pizza, drinks, and socks. This is a $460 value. Minimum bid is $150. Auction closes at 8 pm on Sunday 4/14/19. All proceeds go directly to LNAL. Enter your bid here! Any questions, please contact Kristen Rea at lnalevents@gmail.com. Also, Congratulations to the winner of our Mosquito Guy auction Bill Grintchenko! !